Here's a new single from Lloyd. Remember him? The Atlanta singer behind classics like "Get It Shawty" and the Lil Wayne-featuring "You." Well, he's back today with a song called "Tru," his first appearance since guesting on a record from Jazz Lazer last September. 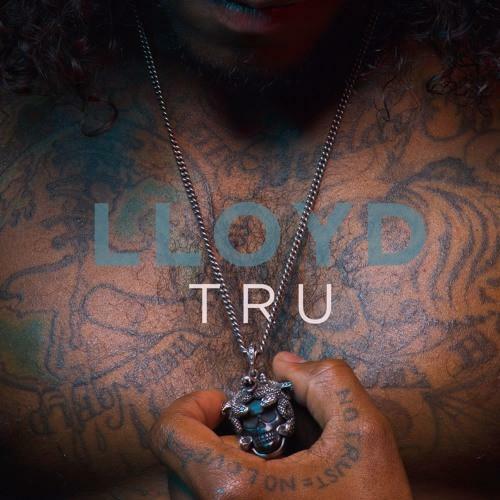 It's been almost five years since his last album, but based on the strength of "Tru," if Lloyd's got another album on the way, then it's gonna be just as good as the highly underrated King of Hearts. "Tru" comes with a slow-burning instrumental from the almighty J.U.S.T.I.C.E. League. Lloyd sounds like he's ready, once more, to give music his all -- "had to find a new approach to an old dream" -- though it's obvious he's still bearing a lot of pain. He doesn't delve too deeply into his personal tragedies, but one can hear the weight of them in his voice. His ultimate intention with "Tru" is to plead that his fans (as well as a select few people closer to home) accept him for who he is and allow him to keep pursuing his dreams regardless of where he's been for the past few years. It's good to have him back.